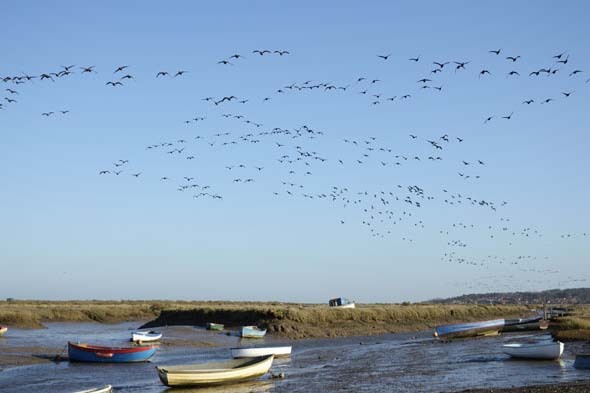 Many thousands of geese visit the north Norfolk coast during the Winter months. 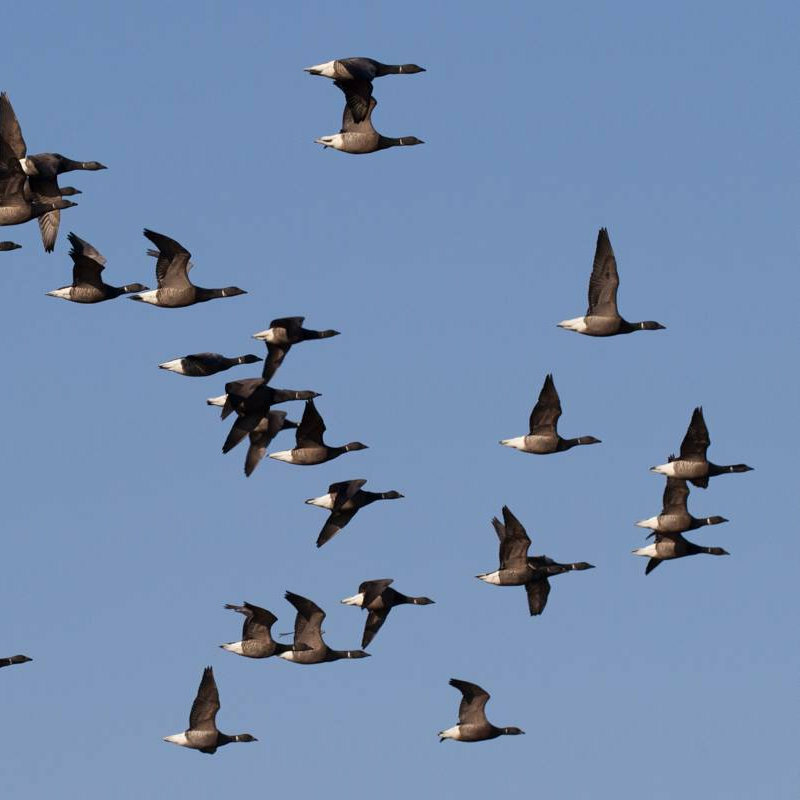 The skies are filled with them and it is an amazing spectacle of nature, which is well worth seeing. Happens from roughly mid October to early February. 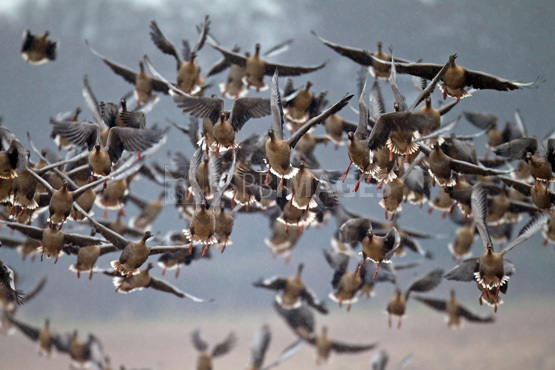 For more information about this North Norfolk Coast natural wonder, please do call into One Stop Nature Shop at Dalegate Market and they�ll be happy to tell you more. 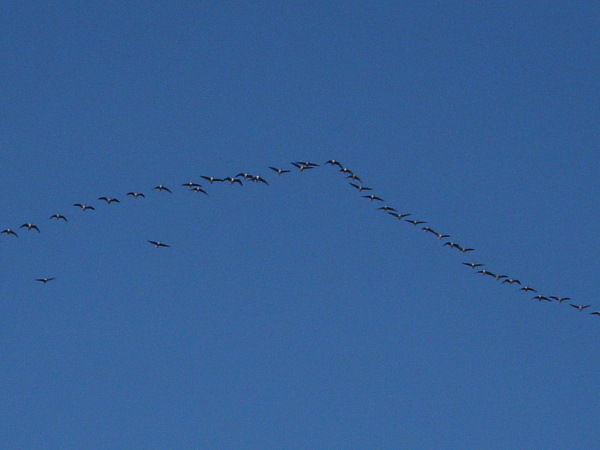 Flights of Geese at Dalegate Market - Many thousands of geese visit the north Norfolk coast during the Winter months.